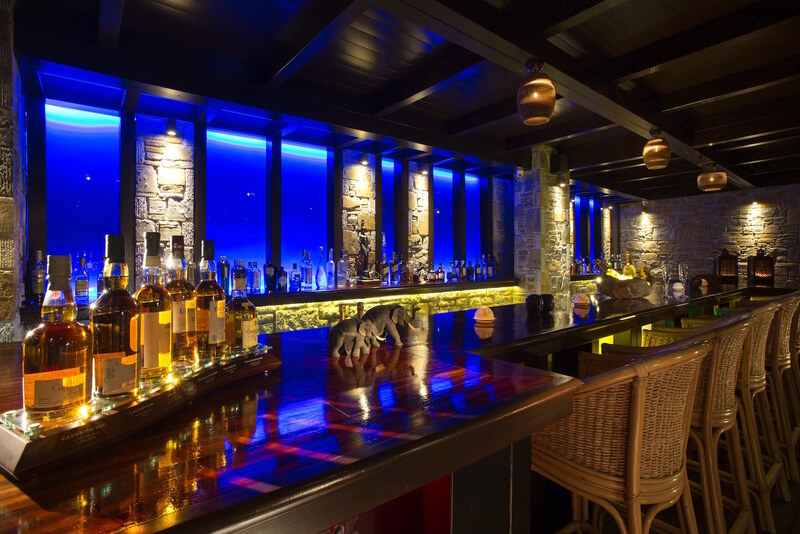 The “chill-out” Club House Bar serves cocktails, cool martinis, spirits and refreshments to those that wish to escape from the privacy of their luxury villa. With the fall of the evening, enjoy a sparkling glass of champagne, a fine vintage rum, or rare Cognac from our signature worldwide collection. 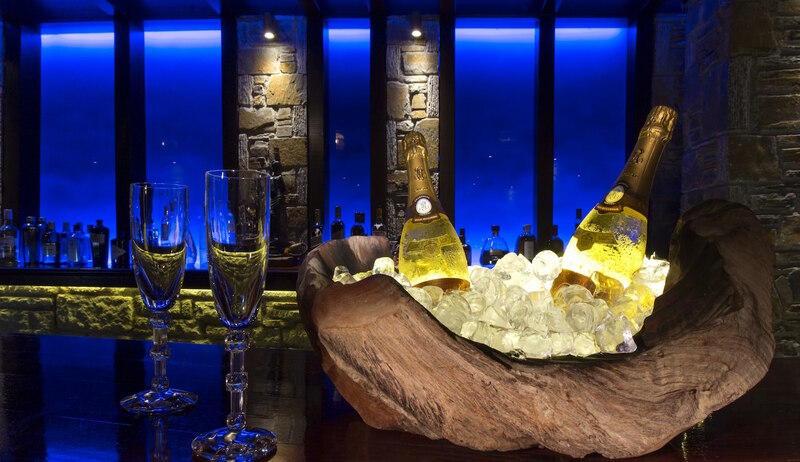 On select evenings the Bar is transformed with vibrant themed nights and live music.